As one of the big forces in the home automation world we were delighted that the KNX Association Director Joost Demarest kindly agreed to take time out of his busy schedule to answer some questions for Automated Home…. 1. Hi Joost, can you tell us a bit about your background and what led you into the exciting world of home automation? I actually celebrated in September my 20 years at KNX Association: in 1992 I was hired as Certification Assistant to set up and run the KNX Certification Scheme for Products and Training Centers, and became in 2006 the Director System & Administration. The 20 years clearly underline that still after all this time, the area of home and building automation remains a very challenging topic, where there is still quite some work ahead of us, to make home and building automation ubiquitous. 2. For someone that’s perhaps new to KNX, can you describe what it offers to home owners and the various technologies it employs? 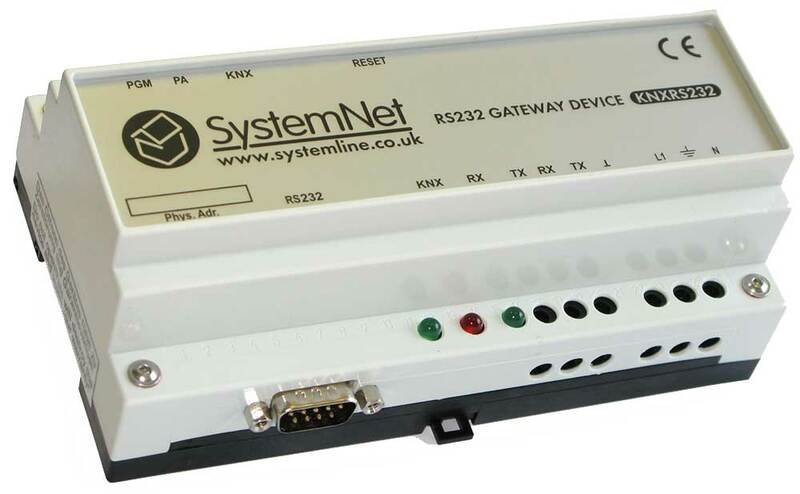 KNX messages can be transported over 4 different media: the main medium is an own Twisted Pair solution, but telegrams can also be sent wireless (868 MHz), on Powerline as well as encapsulated in an IP frame. 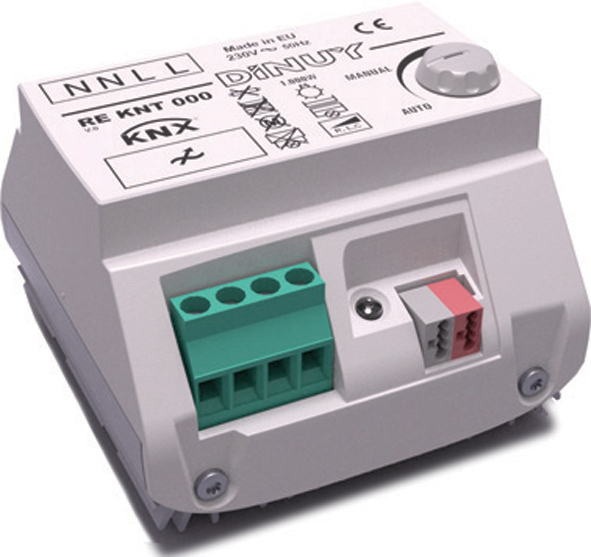 KNX has not only standardized its protocol, but also the configuration procedures for products. Two flavors exists: the most used is via the manufacturer and application independent software package, called ‘ETS’ (Engineering Tool Software), already in its 4th generation. The other configuration possibility is without the help of a PC, a configuration called ‘easy installation’, i.e. with the help of a central controller or via push buttons on the products to select the channels of sensors and actuators to link. Last but not least, useful data in the telegrams must be encoded according to the KNX standardized data types for functions for which such a standardized solution exists. 3. One of the best things about KNX is the number of new products being added all the time. Can you give us some figures on the number of different KNX devices now available and some examples of the variety of uses they can be put to? 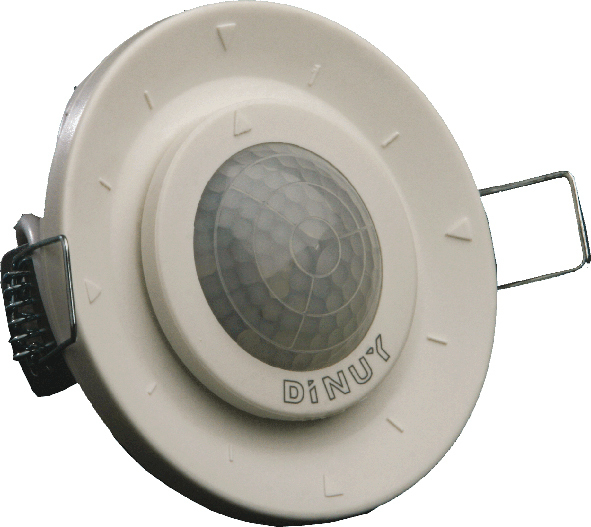 Currently there are more than 7000 certified products on the market, used in various application domains ranging from Lighting, sun shading, security, HVAC, Monitoring, Metering, Load shedding, Scheduling, Audio control, …. etc. 4. In an age where privacy is becoming ever more important, what tactics are KNX employing to secure the home control network? KNX has indeed recognized that in conjunction with smart metering and smart grid, the possibility to secure the content of KNX messages will be more and more demanded, especially when used on open media. For this, a working group of several manufacturers is establishing new specifications for a KNX Secured Application Layer, which is expected to be published by the end of this year. 5. 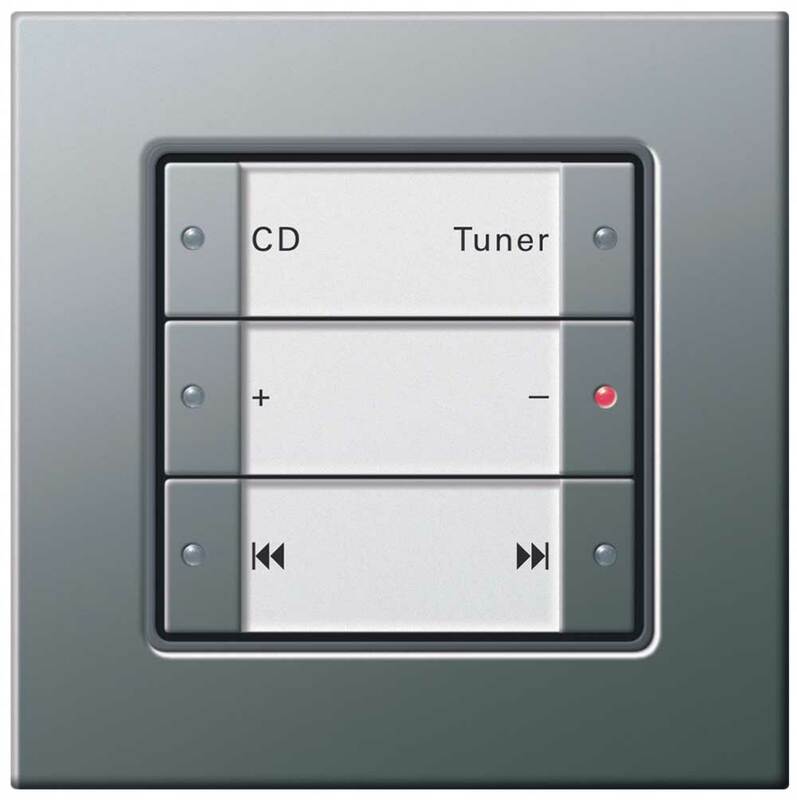 Many of our readers are technically capable of installing a KNX system in their own house. However they are deterred by the extremely high cost of the software required to program the system (many other systems offer free software). Is this a conscious decision on the part of the KNX association to keep out DIY installers or do you have any plans to make it easier for us to fit KNX in our own homes? Since the launch of the ETS 4 software, a free of charge version can be downloaded from our web pages: contrary to previous generations of ETS, this version now also offers bus access, meaning newcomers can not only view the tool but also work with it, without any needed investment. The only drawback is that projects are limited to 3 devices. There is however a version called the ETS 4 Lite, that comes at only 100 €, which allows the design and configuration of projects of up to 20 devices: if using multi-channel KNX devices, already with this version, a moderately equipped single family home can be equipped. When someone is successful with the ETS 4 Lite version, he can upgrade to the full version, an investment that will then easily pay off when doing sufficient projects. 6. We know rising energy cost have driven the interest in home automation technologies in recent times. Will this continue to be the main driver for smart home technology or do you see adoption rates rising for other reasons? This is for sure one of the driving factors: however the fact that more and more people are the lucky owner of a “smart” phone, clearly helps them accept more easily the concept of “smart” homes. And such smart phones can moreover be used to control smart homes! 7. 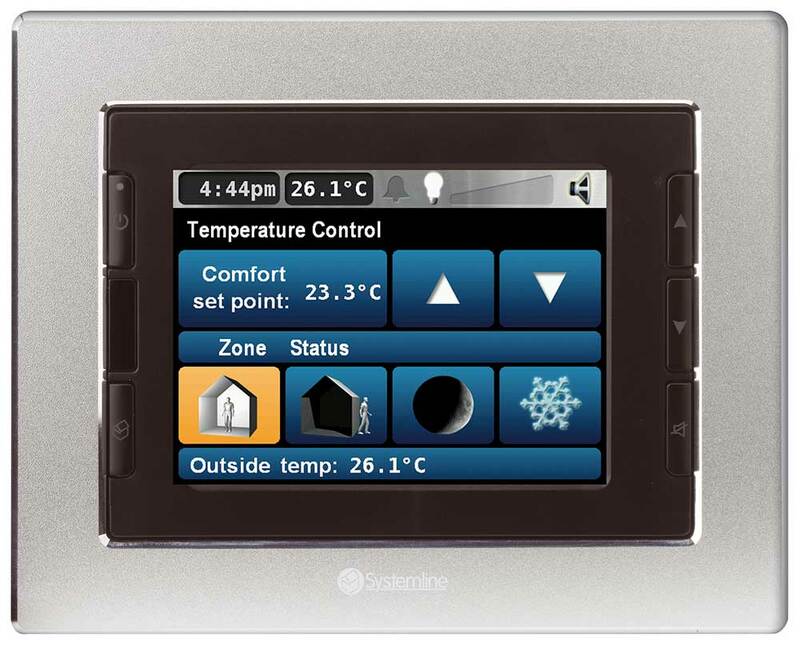 Do KNX systems interface easily to renewable energy sources like PV Solar and Wind? 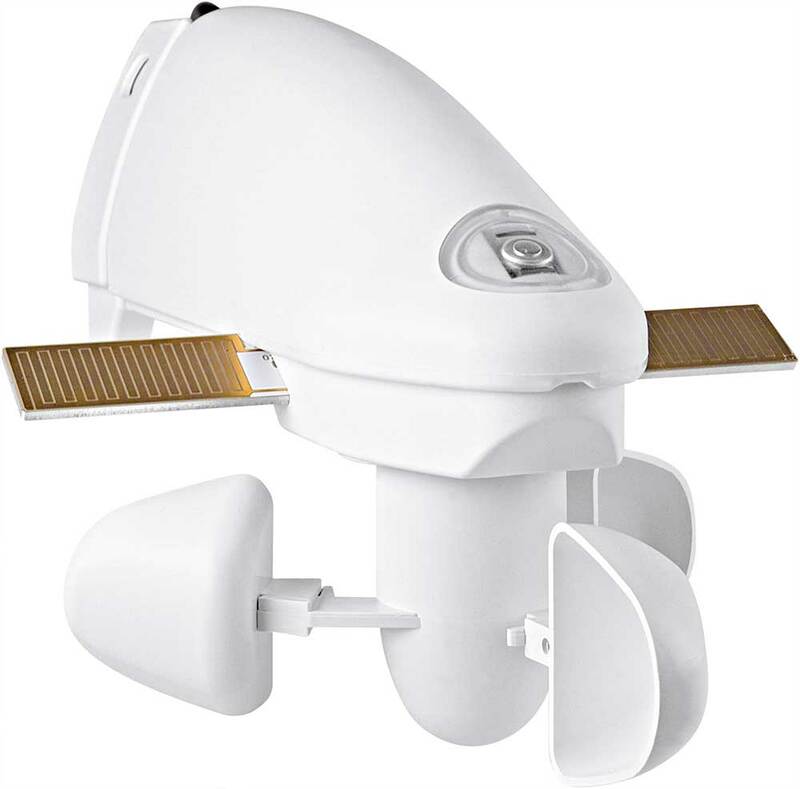 Currently, there are no PV Solar or wind turbines with direct KNX connection yet, however there are companies that offer products that can collect information from renewable energy sources via RS232 or RS485 interfaces and which also have a KNX connection. In this way, both worlds can be easily connected, whereby information from renewable energy sources can be used to initiate load shedding in KNX homes or buildings and increase energy efficiency. Next to that, via KNX the correct functioning of the renewable energy sources can be monitored. 8. The lack of interoperability between many of the Home Automation standards continues to hold back its mass adoption. Do you see any new technologies emerging that will allow easier translation of data from one system to another? There is still a remarkable high number of home automation solutions that are proprietary. Even solutions that are based on already available standards do not always result in products that ensure multi-vendor interworking. Interoperability is a clear asset of KNX, where high effort is put in ensuring the strict use of KNX standardized data types in KNX certified products. In this way, the user recognizes the KNX Trademark as a token for true interoperability between material of different vendors and across different applications. 9. As the smartphone and tablet become the interface of choice for the smart home in the 21st Century, are there any new KNX innovations in the works you can tell us about? 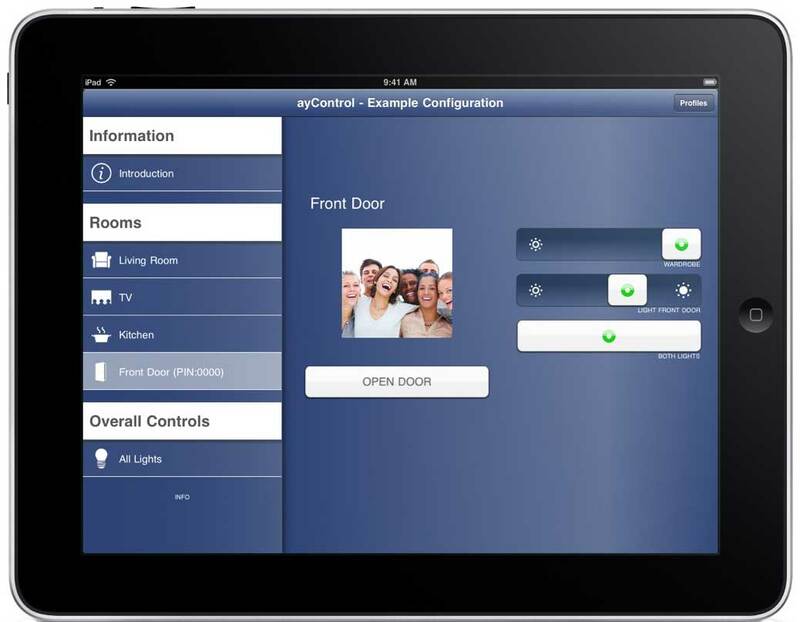 As already said before, the smart phone and the tablet is a clear enabler for KNX: with the help of the KNXnet/IP protocol, the tablet or smart phone can easily be converted into a remote unit controlling all functions in a KNX installation or visualize any states in the installation. 10. Thanks for answering our questions. Where should our readers visit to find out more about KNX? A good source of information is of course our web site (www.knx.org) but also the KNX Journal – our bi-annual magazine – is a good source to follow KNX developments (latest version see www.knx.org/news-press/knx-journal/) . Interested persons can also send an e-mail to us (thibaut.hox@knx.org) to be informed through our regular electronic newsletter. 3 Comments on "KNX Interview with Joost Demarest – Home Automation in the 21st Century"
One thing that is really hitting us hard with KNX is the fact, that for the average Joe it seems to be impossible to buy KNX devices in the USA or other parts of the Americas. It seems, KNX is clearly a very European centric system, at least for the DIY. I wonder if Joost Demarest has any kind of take on this. Yes, it’s true KNX devices are difficult to find in the USA. However, Siemens provides knx products as i know. I think it’s just a question of time to see KNX more present in the US. Obviously KNX protocol is beter than the other home automation protocol.